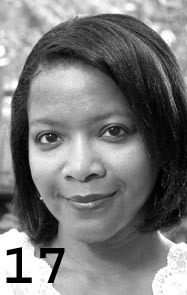 Wanda Phipps is a writer/performer and author of six books including Field of Wanting: Poems of Desire and Wake-Up Calls: 66 Morning Poems. Her poetry has been translated into Ukrainian, Hungarian, Arabic, Bangla and Galician. Her website is: mindhoney.com.